Undeniably, kitchens are the heart of many homes. That’s why, it is comprehensible if you want your kitchen to look better. But you don’t need to gut the entire space or spend a lot of money to get a whole new look. And…there are a lot of awesome kitchen appliances that can help make your kitchen look straight-up professional. 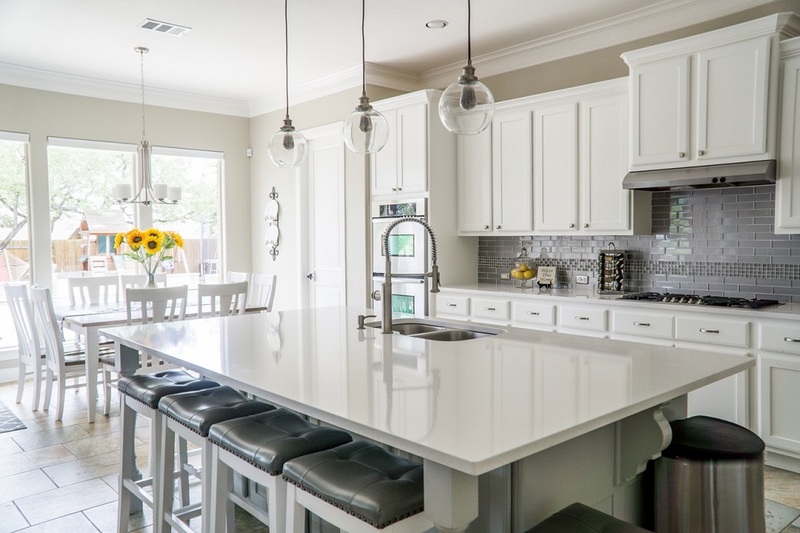 Here are 7 quick tips that you may consider in changing your traditional kitchen. 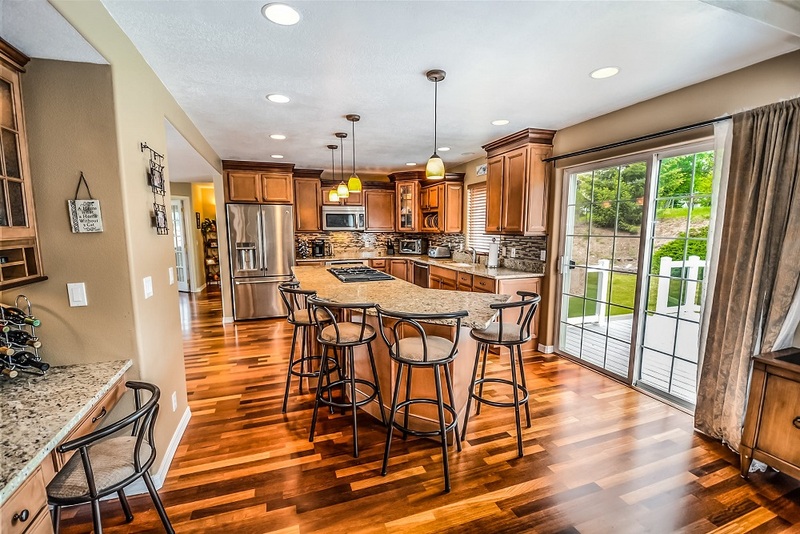 An open kitchen is usually integrated with the adjacent rooms in the house like living room or the dining room. It is commonly ‘open’ from more than one side and doesn’t have walls on more than one side. Hence, this layout is both inviting and efficient. It gives you the convenience of getting to serve easily and spending time with your guests even while the meal is being prepared. This design trend is usually done for informal dining but comfortable cooking, supporting a casual yet connected lifestyle. Typically, an island or breakfast bar can also work as both a storage area and a place for dining. But, it is rarely used for actual food preparation. Most people would have breakfast bar seating or banqueting seating attached to the island so that dining is incorporated into the kitchen area. However, the trend now is to set a multi-purpose island through further utilizing your kitchen island by installing various appliances. For instance, an addition of a small sink or hob in your island would make things easier and enjoyable since everyone can join in preparing or doing the dishes. Removing upper wall cabinets has become a growing trend in the last few years since it opens up the visual space making the kitchen appear much larger and brighter. It allows you to utilize the countertop space more productively. Not to mention, most people can’t reach what is on the top shelves of the cabinetry anyway. Although open shelves would be a great alternative if the added storage space is needed or a focal point element was desired. Just like you would treat the other surfaces of your home, show off your favorite tabletop objects on your kitchen countertops. All the better if they feel like family heirlooms. You may also Arrange a series of potted plants, flowers, and branches in the center of your kitchen just like you would find in your favorite restaurant, hotel, or store. Disguised light channels built into the plasterboard are very on trend in modern architecture buildings nowadays. Concealed LEDs can be placed under the worktops to transform a kitchen into an entertaining space. It’s also an easy way to illuminate a room and add a little bit of contrast to the existing lighting features. You can complement pendant lights with LED strips on the underside of eye level cupboards, illuminating the work surface. Depending on the size of the kitchen, you can also supplement this scheme with some carefully positioned recessed downlights. Technology integrated kitchens are relatively developing at a haste pace. Having these smart appliances is becoming the trend now. 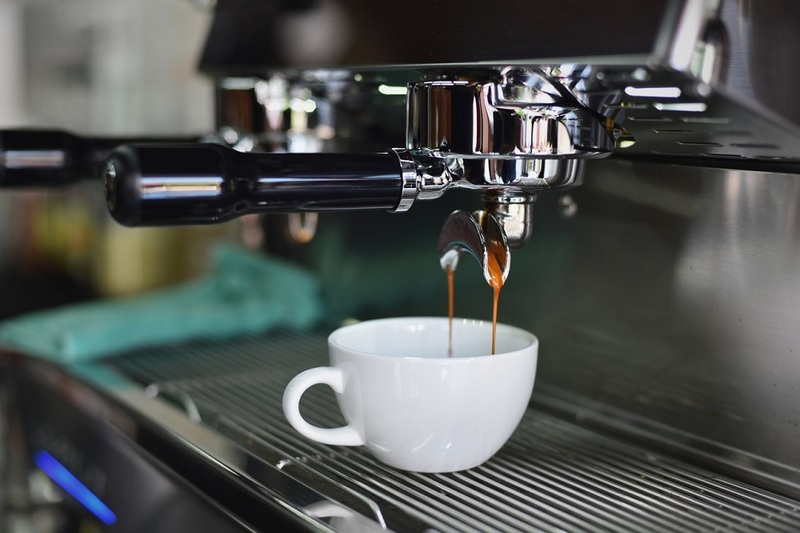 One example of it is the smart WiFi enabled espresso machines which might be the best espresso machines, sooner or later. But at the moment, these stuffs usually cost a fortune. So always make sure that upon purchasing smart appliances, you already asked yourself whether you have enough budget to buy them or is there a deemed necessity to buy them. Dispose those useless and old appliances you have in your kitchen and replace them with multi-purpose, environmental and recyclable appliances. Most newer appliances have energy-saving features and now that you know the metal from your appliance is recycled, the next time your appliance breaks on you—look on the green side! For instance, a multi-purpose integrated trough sink is the perfect addition to any kitchen. This multifunctional trough can be used for anything from chilling oysters, champagne or growing herbs, and of course as a traditional sink to prepare food too. Always remember that just because it’s trending doesn’t mean it’s not timeless. Make sure to choose those which are guaranteed to stand the test of time.